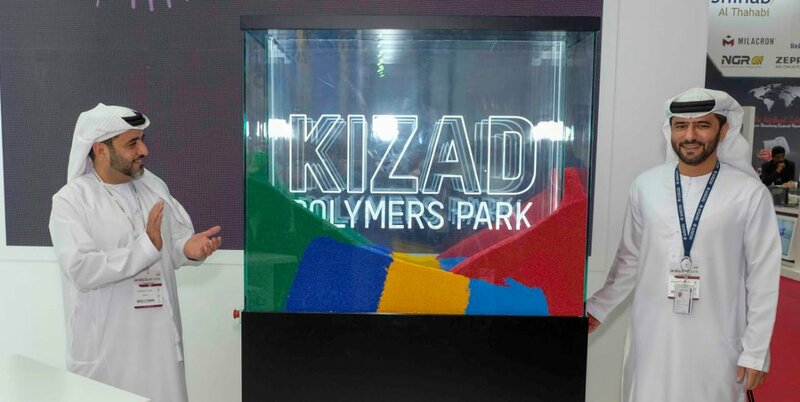 KIZAD, the industrial free zone and subsidiary of Abu Dhabi Ports, is now the home of the KIZAD Polymers Park. Catering to a wide variety of markets, including 3D printing and material composites, the park is set to contribute an estimated $500 million to exports from the UAE each year. Launched with the objective of bringing foreign investments to the region, KIZAD has already earned the support of 20 local polymer companies, and is in partnership with key raw materials suppliers. The park also has an environmental conscience concerning plastics. In recent years, many areas across the UAE have benefited from shared drive for technological excellence. Through the Dubai’s Future Accelerators program, startups have acquired funding needed to set up business in the city. At the 2017 Global Manufacturing and Industrialization Summit, GE pledged its support to create Abu Dhabi’s first additive manufacturing micro-factory.